Rather than buying therapeutic ice packs to use for pain, try making your own. 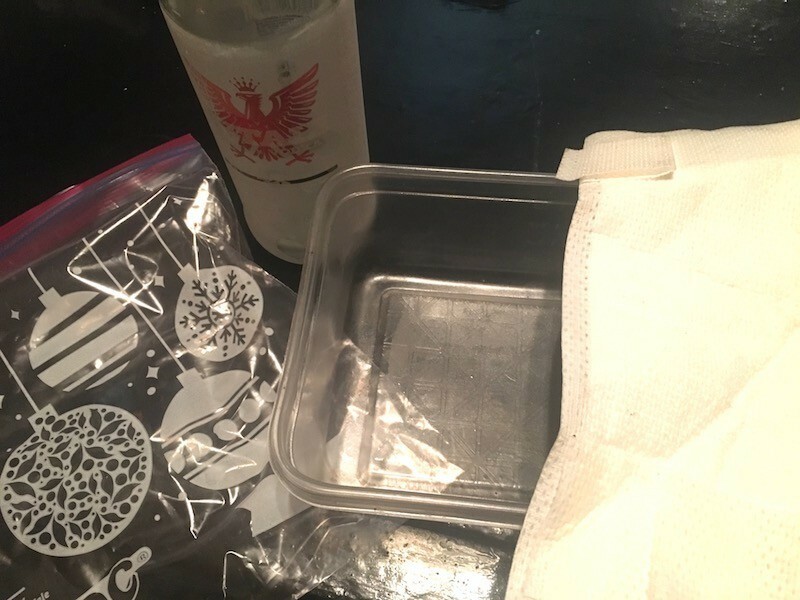 The process is easy and this guide contains ideas, including the materials needed for putting together homemade ice packs using alcohol. My husband and I were on holiday when he had a brutal accident whilst playing football with our nieces and nephews, tearing all the ligaments in his ankle. We were lucky enough that we were able to find medical attention in a vast area overseas, but we needed quick comfort for his swelling, without it being a bag of frozen veggies with sharp angles. Combine equal parts vodka and water, then soak it up with a piece of cloth. 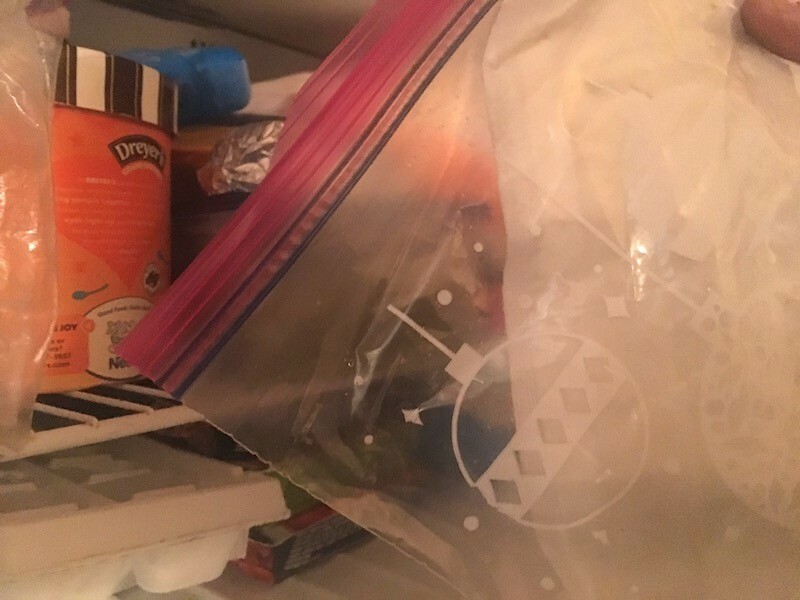 Throw the whole thing into a plastic bag, then place it in the freezer to set up. You can also use rubbing alcohol, but we were on holiday and vodka seemed to be more readily available! The mixture will freeze soft-set due to the alcohol content inside, changing the freezing point, making it more comfortable on your body. You can keep popping this into the freezer to use over and over again. For a gel ice pack, place 2 cups water and 1/3 cup (80 proof) vodka in a ziploc freezer bag. 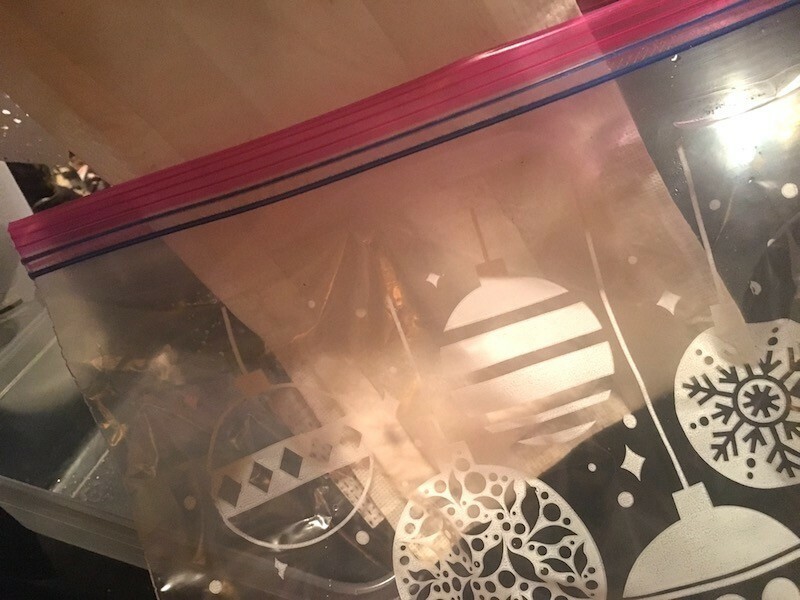 Seal and enclose in a second ziploc freezer bag. Place in freezer. When frozen, wrap with a cloth before applying to skin. I know there is a way to make gel, aka boo boo, packs, but I do not remember the recipe. Do any of you know it? I have been dealing with back pain for years. And the most helpful and cheap thing I have found to help me tremendously is this great ice pack. You make it using Glad freezer bags (Ziploc has leaked on me before). Mix 2 parts water to 1 part rubbing alcohol. And to be safe, I always put a few extra bags over the one, so if it was to leak. What is so great is that they are very cold but not hard. The alcohol in the water keep the ice pack from freezing hard like a rock. For a ankle or elbow, I use a quart bag and put in 2 cups water and 1 cup alcohol. For my back, I use a gallon bag and put in 4 cups water 2 cups alcohol. I wrap a dish towel around mine to get as much cold as I can. For the back you can wedge them in between you and a pillow. This also helps with strains and other injuries of the body. Source: My doctor told me about making these ice packs. How do you make water-alcohol ice packs? To make a "small ice pack" : one cup rubbing alcohol, two cups water, and one quart size Ziploc plastic freezer bag. To make a "large ice pack" : two cups rubbing alcohol, four cups water, and one gallon size Ziploc plastic freezer bag. I am looking for instructions for a homemade ice bag with alcohol. I recently heard that you can make your own ice pack by putting water and alcohol in a zip lock bag and freezing. does anyone know what the formula is? Yesterday, my 7 year old daughter fell and hurt her knee. Since she had already destroyed my "good" squishy ice pack by trying to see what was in it, we made our own. 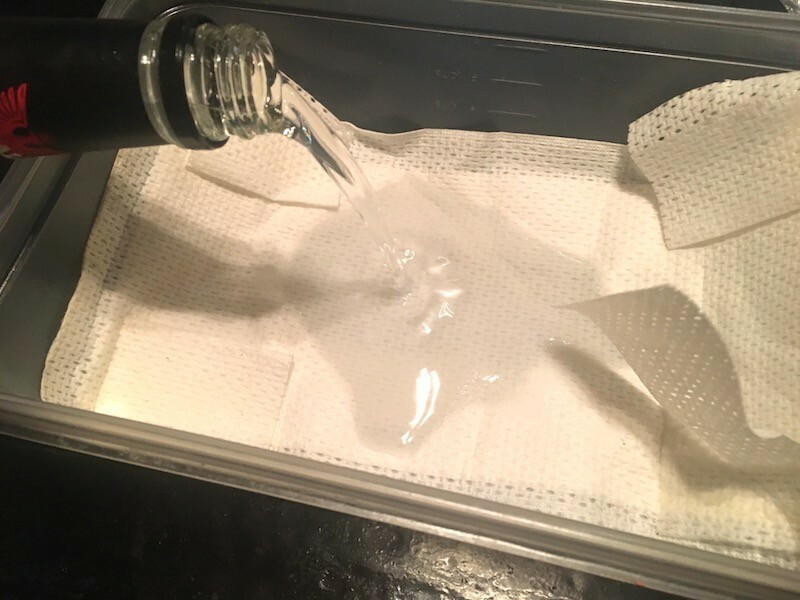 Another great homemade cold pack is to add regular rubbing alcohol to water - about 1 part alcohol to 3 parts water - in a freezer type zip top bag. I keep a couple of these in my freezer at all times. )I recently had shoulder surgery and am using lots of ice. I would like to make my own ice packs. I know that you can put rubbing alcohol and water in a zip lock bag and freeze it. The alcohol prevents it from freezing solid.